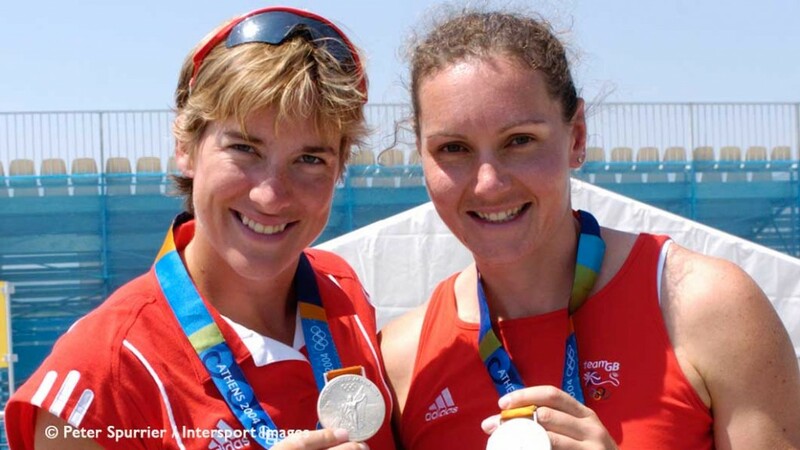 Katherine Grainger became Great Britain's most decorated female Olympian of all time when she won women's double scull silver with Vicky Thornley at the Rio 2016 Games. 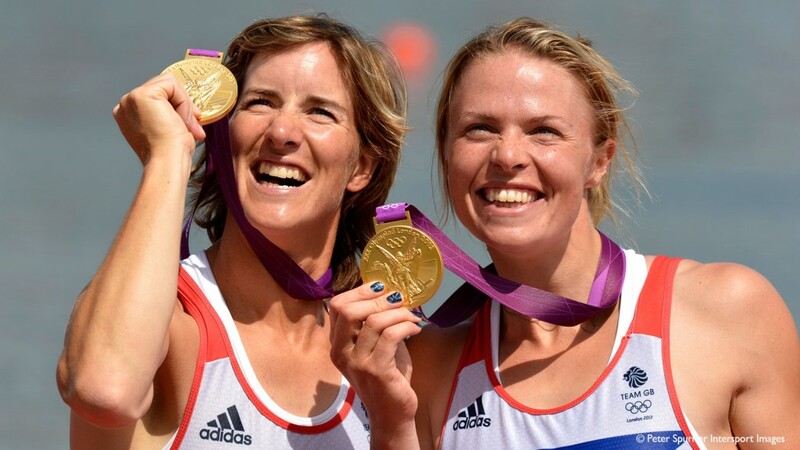 Katherine Grainger added her fifth Olympic medal in Rio, after silvers she won at Sydney 2000, Athens 2004 and Beijing 2008 plus that never-to-be-forgotten gold in the women’s double scull with Anna Watkins at the London 2012 Games. The six-time world champion – Honorary President of the Scottish Amateur Rowing Association and a Steward of Henley Royal Regatta – took a break from the sport after London but returned to competition in 2015 and ended a roller coaster 2016 season on a high with a performance of true grit in the Rio final. 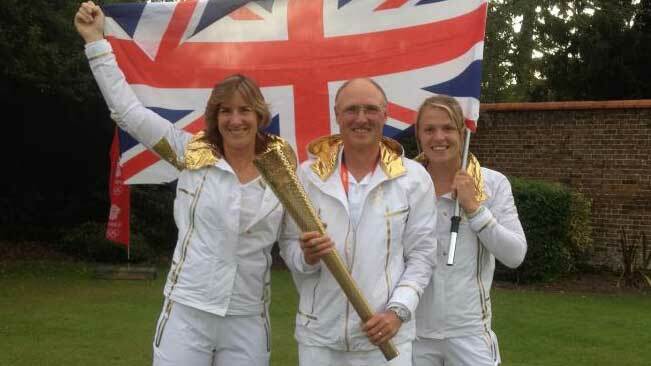 It was a record-breaking Olympic appearance for Katherine Grainger who, along with former sculling team-mate Frances Houghton, became the first GB female rowers to compete at five Games. Grainger was once again selected in the women’s double scull alongside Vicky Thornley at the start of the 2016 season, finishing fourth at the European Championships in Brandenburg. After a break from the double, they finished fifth at the World Cup in Poznan before finding their form when it mattered most – at the Rio 2016 Olympic Games. Runners-up in both their heat and semi-final, Grainger and Thornley produced their best performance yet in a magnificent final. Taking the race to their rivals, they led for 1,800m and were only passed by Poland in the dying stages of an epic contest. After a two-year sabbatical in the wake of her Olympic triumph, Grainger returned to training with the GB Rowing Team in October 2014. 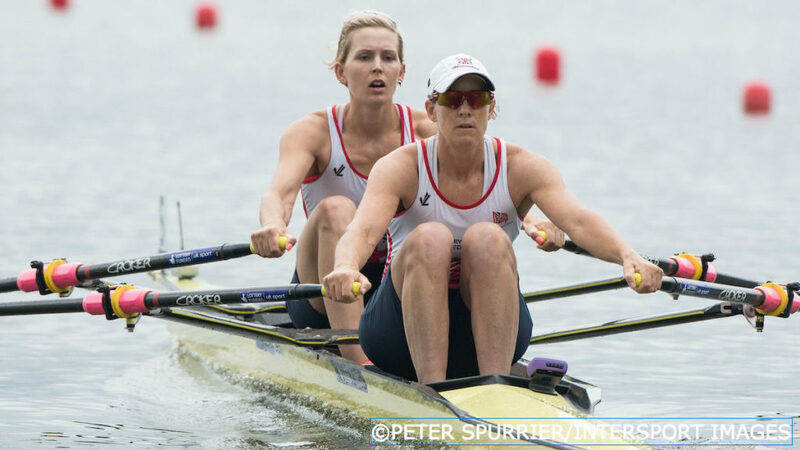 An impressive second-place finish at the 2015 GB Rowing Team Senior Trials showed she had lost none of her competitive edge and she was selected to race in the women’s double scull with Thornley. The new pairing won bronze at the European Championships in Poznan – Grainger’s first medal at the continental competition – and repeated that result with an impressive performance at the second World Cup in Varese. They unfortunately missed out on a place in the A final at the World Cup in Lucerne but they responded by winning the B final comfortably. After ensuring they had qualified the boat for Rio 2016 by reaching the World Rowing Championships final in Aiguebelette, Grainger and Thornley adopted a ‘medal or bust’ approach and were well placed at halfway but were rowed out of contention in the final 150m. When Grainger finally won that elusive Olympic gold at London 2012, it was arguably the most popular Team GB success of the Games. 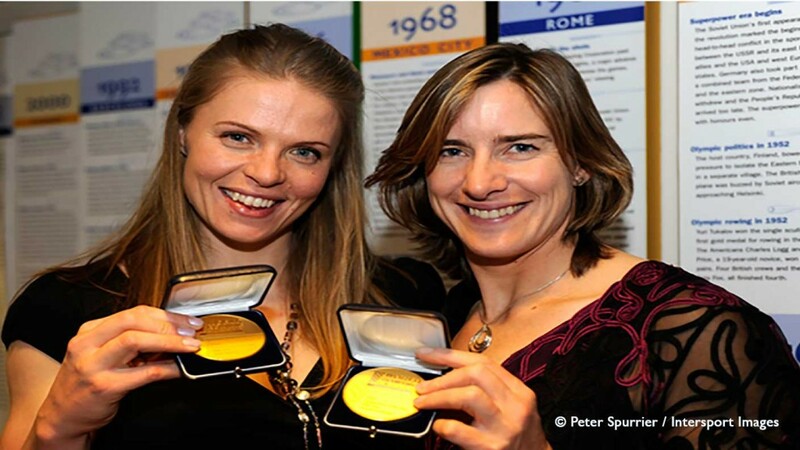 Having won silver in the single sculls at the 2009 World Rowing Championships, she was partnered with Anna Watkins in the double scull in 2010. Coached by Paul Thompson, they proved to be an ideal match and went through the season undefeated, finishing six seconds clear of the field at the World Rowing Championships. 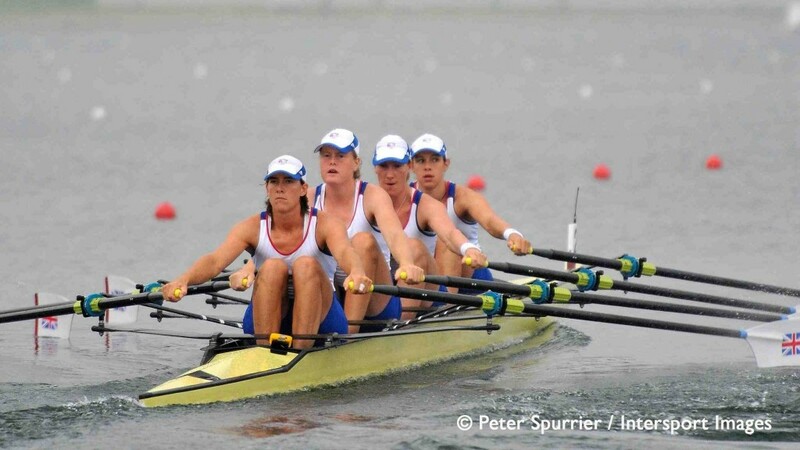 They were named as World Rowing Female Crew of the Year and continued their dominant form in 2011, leading from the front to retain their world title and go into Olympic year with their confidence high. This time there was to be no final heartbreak as Grainger and Watkins capped another unbeaten season by finishing two seconds clear of the field in front of an ecstatic home crowd. Already an MBE, Grainger was made a CBE in the 2013 New Year’s Honours list and she was also named as Olympian of the Year at the Sunday Times Sportswomen of the Year Awards. 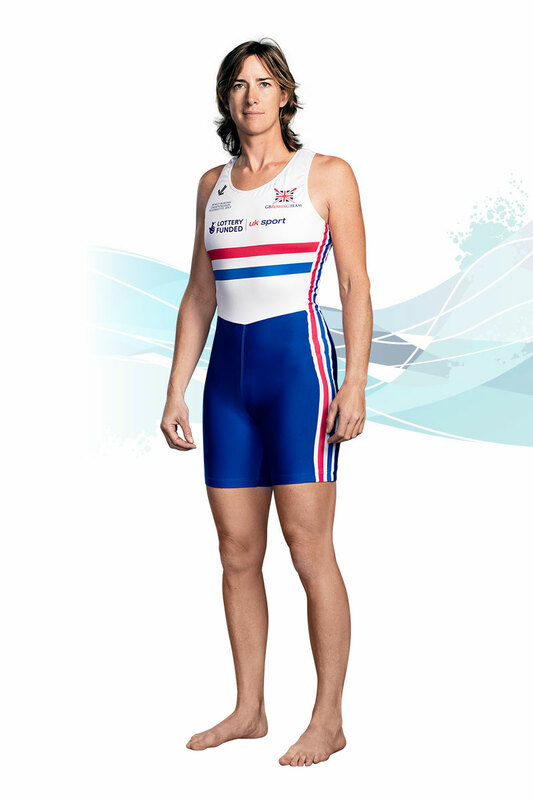 Katherine took up rowing in 1993 while studying Law at Edinburgh University and made her GB debut four years later, setting a new record while winning women’s double scull gold with Francesca Zino at the World U23 Championships. 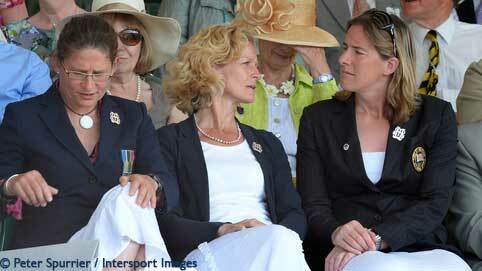 Both went on to be part of the first GB senior women’s eight to win a medal at the World Championships, a bronze. After establishing herself in the women’s quad, Katherine won her first Olympic medal in Sydney after an incredibly close-fought final which saw GB pip Russia to silver by just one-hundredth of a second. The next couple of years saw Katherine move between the quad and the eight before teaming up with Cath Bishop in a successful women’s pair. They secured a first World title together in 2003, storming from fourth to first in the closing 600m, but had to settle for silver behind the dominant Romanians at the Athens Games in 2004. 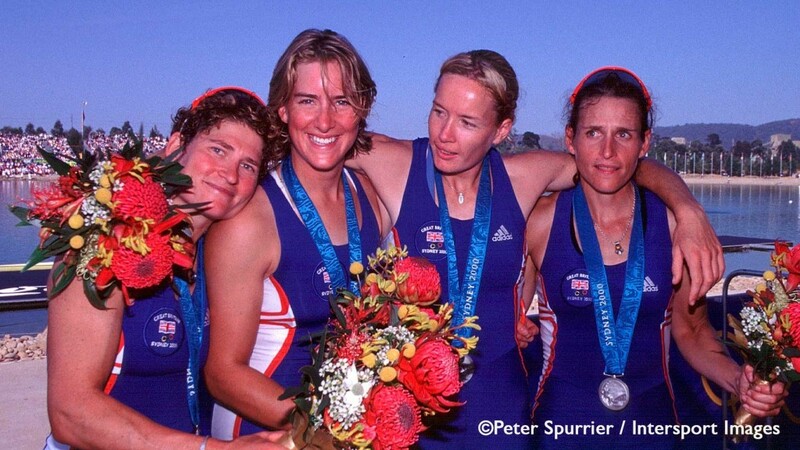 Following Cath’s retirement, the versatile Katherine returned to sculling and was part of an outstanding women’s quad that won three successive World Championships titles from 2005 to 2007. That made them favourites for gold at Beijing 2008 but, in an agonising final, the quartet of Katherine, Annie Vernon, Debbie Flood and Frances Houghton were overhauled by China in the dying stages. As well as completing her PhD during a two-year break from rowing after London 2012, Grainger released her autobiography ‘Dreams Do Come True’ and worked for the BBC as a co-presenter and pundit. She was inaugurated as chancellor of Oxford Brookes University in March 2015, a role she will hold for a seven-year tenure. She also has a “massively varied” taste in music and particularly likes things she can sing along to, “even though I can’t actually sing”. Her guitar is one of three items she would take to a desert island, “so I can finally learn to play it properly”, along with a digital radio plus pen and paper. Her ideal dinner party guests would be Eddie Izzard “for laughter”, Elvis Presley “for the music” and Judi Dench “for the drama”. Grainger is Lottery funded through UK Sport.